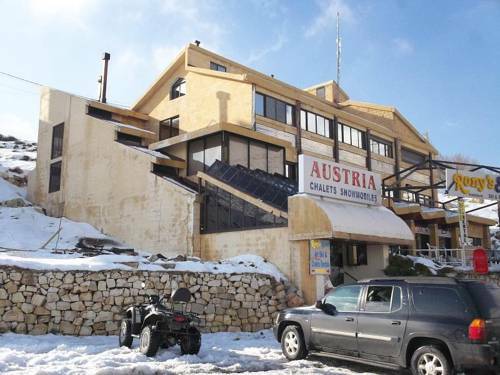 Just 2 minutes’ walk from Faraya Mzaar Kfardebian ski slopes, Austria Apartments offers spacious and heated apartments with a kitchen and free Wi-Fi. Ski passes and equipment are available on site. 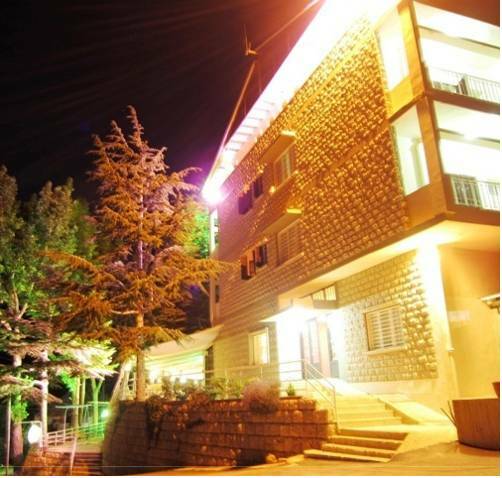 This hotel is located at the edge of the Jabal Dib slope and overlooks Mzaar Mountain and the village of Kfardebian. All large rooms include a private balcony and seating corner. 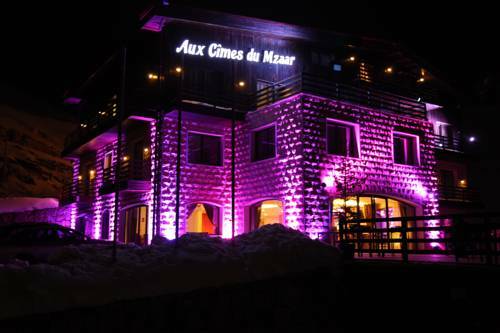 Located in the middle of Mzaar Ski Station, L'escale Du Mzaar offers warmly decorated accommodations with views of the ski slopes. Skiing lessons can be arranged by professional instructors along with the availability of ski equipments. Enjoy a holiday at the only 5-star ski resort in the Middle East. 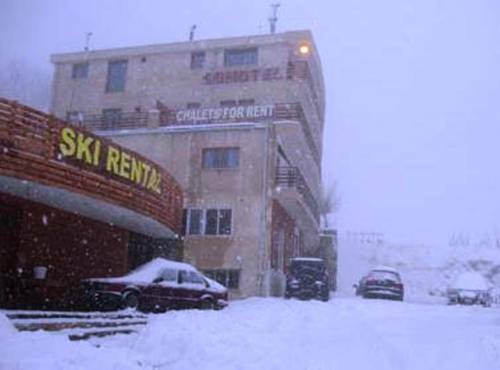 The Mzaar is located near major tourist sites and has direct access to 80 km of ski trails. 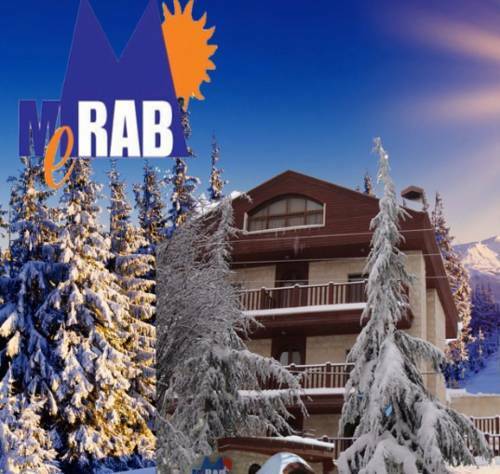 Situated a short walk from the ski slopes, Merab Hotel offers cosy accommodation with a warm décor. It provides ski equipment and boasts an à la carte restaurant. Free Wi-Fi is available in public areas. 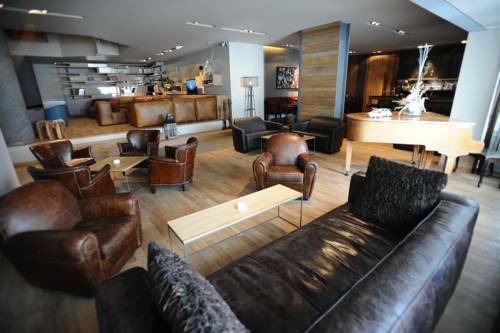 Eleven Hotel is a boutique hotel located within a walking distance from Faraiya Ski Slopes. It offers skiing equipment, a sun terrace where guests can soak up the sun and a bar. Wi-Fi is available in public areas. 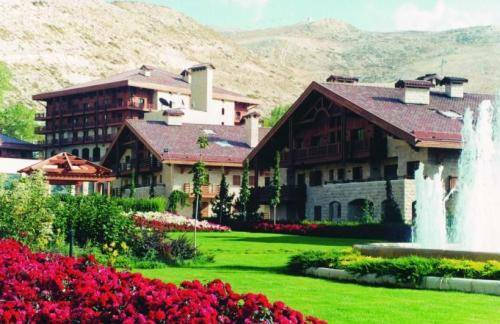 Chateau Deau Hotel features spacious accommodation with panoramic views of Faraya Mzaar Mountain Range. Guests can relax at the bar or the á la carte restaurant with open fireplace. A ski school and free Wi-Fi are available. 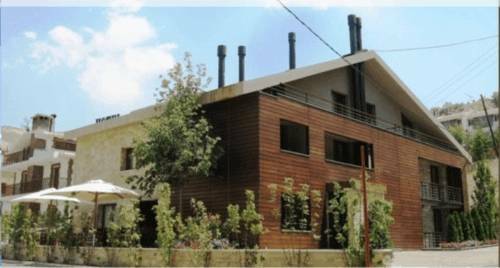 Situated in Mzaar Kfardebian, Stone Chalet Faraya is characterized with its stone interior décor. 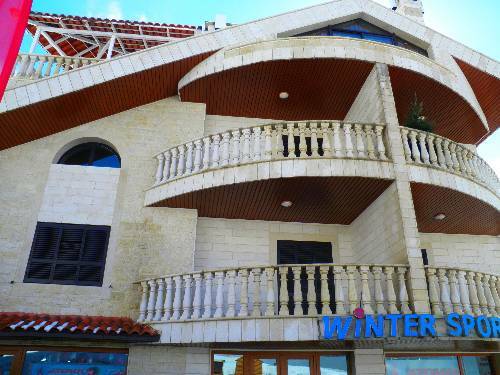 Just within a few minutes’ walk from the ski slopes, the hotel offers ski storage and equipments for hiring. Overlooking the Baskinta Valley in Sannine, Monte Sannine Hotel Restaurant offers rooms with satellite TV and a private balcony. Facilities include a children’s playground and a convenient 24-hour reception. 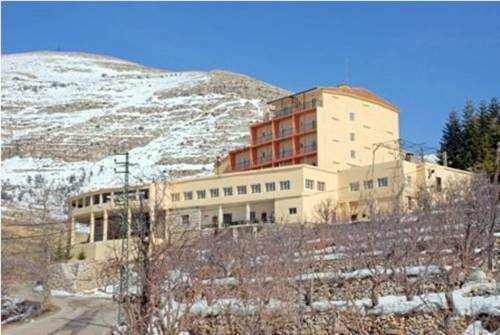 L'auberge De Faqra is located on the mountains of Faqra and is 10 km near Ouyoun Siman ski slopes. The rooms are both heated and air-conditioned. Wi-Fi is available in the entire hotel.